Fumbling Musk’s list of screw-ups is equally long. He picks unnecessary and distracting fights with government regulators. One day he says Tesla will close all its showrooms. Then The Wall Street Journal reports that landlords have no intention of letting Tesla out of its leases. Musk next announces not all the showrooms will close after all. He declares production targets his factories can’t meet. Then he does it again. 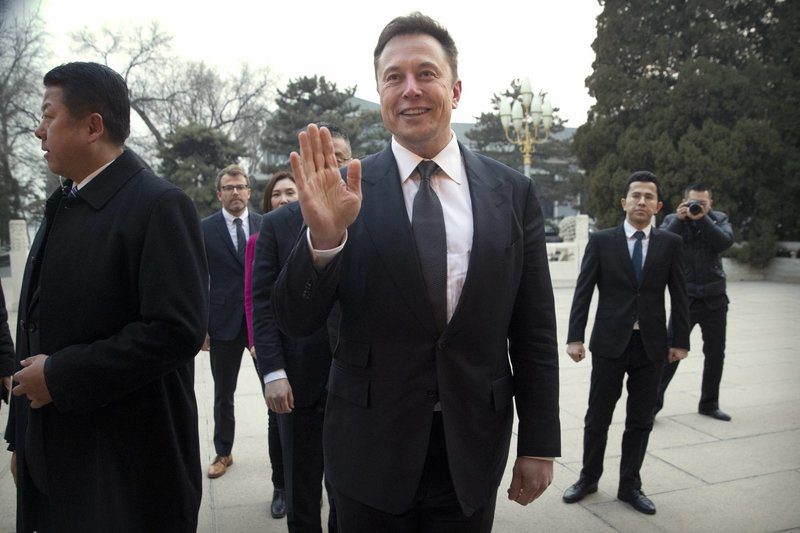 “We can’t help but wonder whether we’ve seen this movie before,” laments Bernstein analyst Toni Sacconaghi about manufacturing timelines Musk has promised for the new Model Y hatchback.